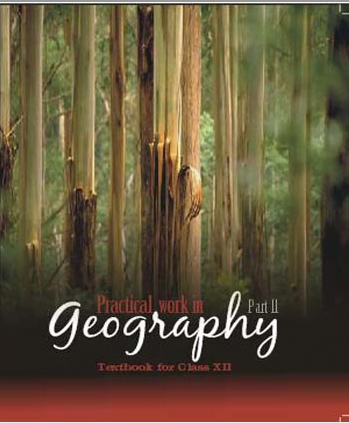 Practical work in Geography Part-2 for class 12, CBSE, NCERT. 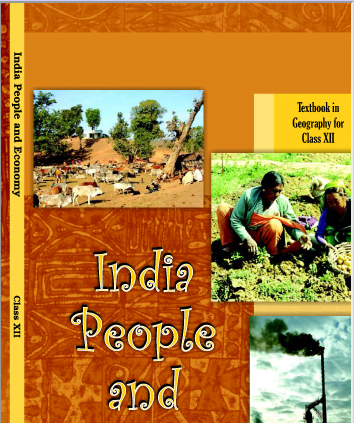 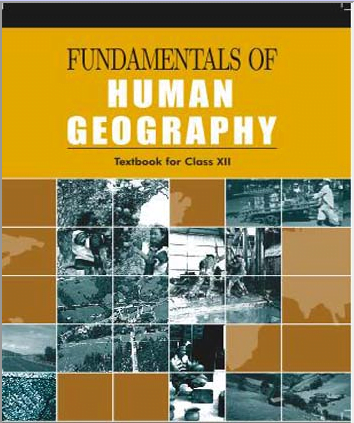 Home » E-Books » NCERT » Class 12 » Practical work in Geography Part-2 for class 12, CBSE, NCERT. 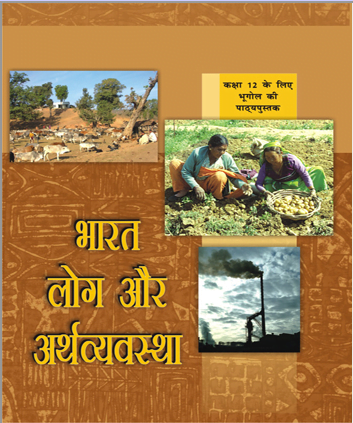 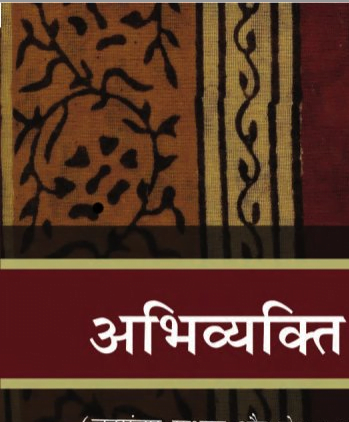 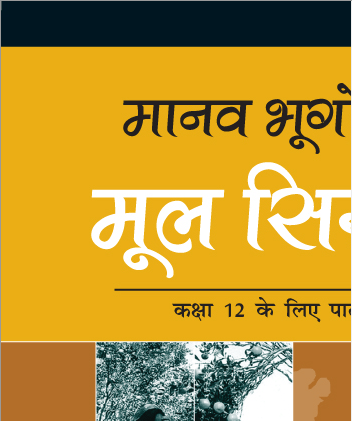 «Geography Hindi text book “Manav Bhugol ke Mool Sidhant” ebook for class12, CBSE, NCERT.